Savvy travelers who aspire to someday visit all four corners of the globe can make their dream come true in one single cruise with Oceania Cruises’ announcement of another epic 180-day world cruise for 2018. Aboard the intimately luxurious 684-passenger Insignia, the Around the World in 180 Days voyage offers the trip of a lifetime, journeying more than 39,000 nautical miles across three oceans while visiting 87 ports of call in 40 countries. Departing Miami on January 3, 2018 and returning July 1, 2018, this remarkable five-continent voyage offers an unparalleled opportunity to travel the world in style and comfort while enjoying the finest cuisine at sea. From iconic cities and faraway villages to soaring mountains and island paradises, guests can explore all of the world’s greatest treasures during this classic eastbound circumnavigation. Not to mention, Insignia offers pleasures to suit every palate — from the heavenly massages and signature treatments at the Canyon Ranch SpaClub to the creative workshops at the Artist Loft enrichment center. Commencing a timeless route, Insignia sets sail among the blissful islands of the Caribbean and calls on colorful South American ports before crossing the Atlantic to discover Africa’s diverse coastline and the gorgeous Indian Ocean. 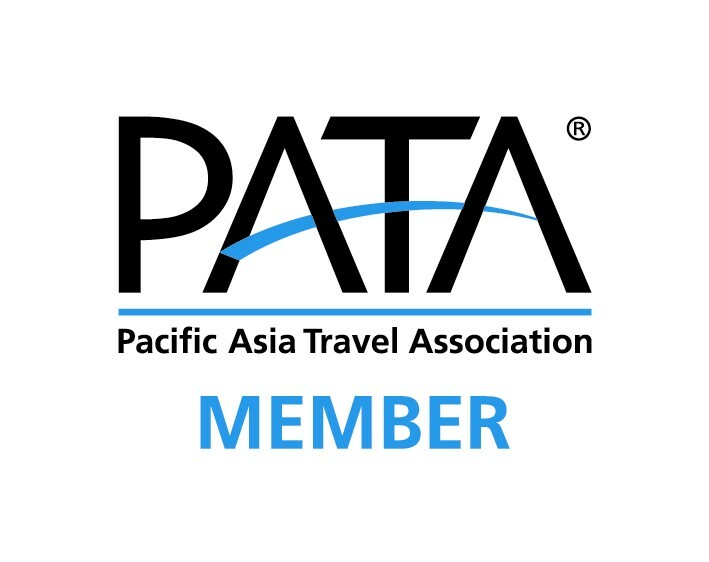 Further east, Insignia visits an astounding array of iconic ports of call and off-the-beaten path locales throughout Asia before heading Down Under to discover Australia and New Zealand’s dramatic landscapes and world-class cities. After a relaxing tour of the dreamlike South Pacific paradise and the golden shores of Hawaii, Insignia crowns this magnificent odyssey by transiting the Panama Canal before returning to Miami. Cape Town, South Africa – Guests can ride the cable car to the top of Table Mountain, explore the African wildlife and visit the famous Stellenbosch wine country. Yangon, Myanmar – A land of temples, treasures and tumultuous history, this is a city where one could spend days visiting the magnificent pagodas, shrines and relics. Ho Chi Minh City, Vietnam – Formerly Saigon, this bustling city’s rich heritage is revealed in its lovely pagodas, colonial architecture, lively markets and broad boulevards. Bora Bora, French Polynesia – The pinnacle of South Pacific paradise, Bora Bora offers swims with manta rays and outrigger canoe rides through lovely coral islands. China – Guests will spend a night in a luxury hotel in Beijing, enjoying a day discovering one of the Seven Wonders of the World, the Great Wall of China, followed by a day exploring Beijing’s Tiananmen Square and other historic attractions. 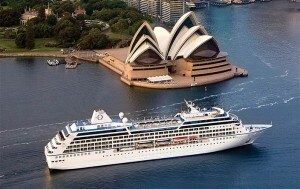 Sydney, Australia – An exclusive three-hour luncheon and cocktail cruise traversing beautiful Sydney Harbour, featuring panoramic views of the iconic Harbour Bridge and magnificent Opera House. Auckland, New Zealand – Guests will experience an unforgettable lunch in Auckland’s most iconic landmark, the 1,076-foot high Sky Tower. The stunning views will be accompanied by local entertainment, creating an unforgettable experience. In addition to destination-rich itineraries, Oceania Cruises is widely recognized for serving the finest cuisine at sea with legendary chef, Jacques Pépin, serving as the line’s executive culinary director. Oceania Cruises has become the cruise line of choice for epicureans by offering exquisite meals prepared by talented chefs utilizing the highest-quality ingredients in the line’s expertly designed, state-of-the-art kitchens.